GE Additive and GE Aviation received an official approval from the Federal Aviation Administration (FAA) to replace a traditionally manufactured power door opening system (PDOS) bracket, used on GE Aviation’s GEnx-2B commercial airline engines installed in the Boeing 747-8, with a 3D printed bracket. 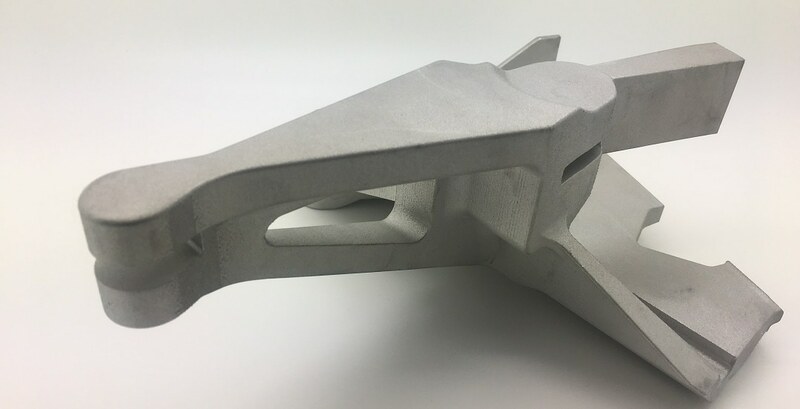 The newly approved 3D printed part will now be mass manufactured at GE Aviation’s production facility in Auburn, Alabama. It will be manufactured using GE Additive Concept Laser M2 cusing Multilaser machines. 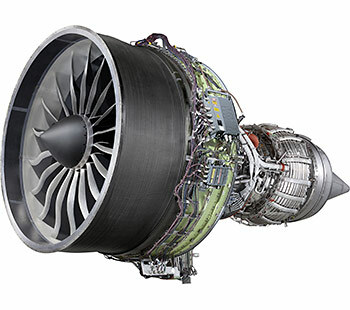 GE Aviation believes that the first GEnx engines with the new 3D printed brackets will be shipped in January 2019. The main purpose of the PDOS bracket is to open and close the fan cowl doors while on the ground to enable access to the fan compartment for maintenance reasons. The original PDOS bracket was manufactured using traditional manufacturing methods like milling. It was a completely dense solid block of metal. This resulted in 50% material wastage. By using the new DMLM 3D printing technology, the company has now reduced the wastage by around 90%. Due to the new modified design, it reduced the weight of the bracket by 10%, which is a very significant amount in the aviation industry. GE Aviation brought the production of PDOS completely in-house which has helped them in significantly reducing the production costs. The bracket will be made from cobalt-chrome alloy over a traditional nickel-based superalloy. It will be printed on the Concept Laser M2 cusing machine. At a single time, four brackets will be printed which is equivalent to printing an aircraft’s worth of brackets in one build.